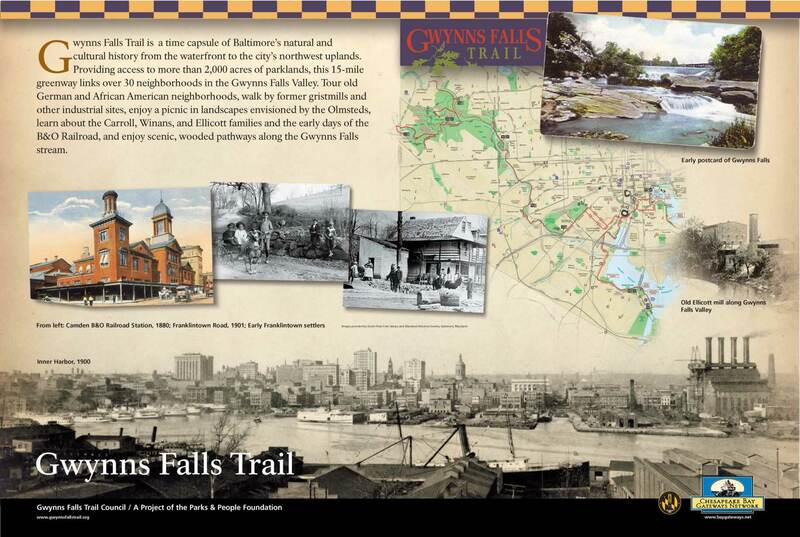 The 15-mile Gwynns Falls Trail is a unique urban hiking and biking trail, providing access to a scenic and historic greenway stream valley in Baltimore City. 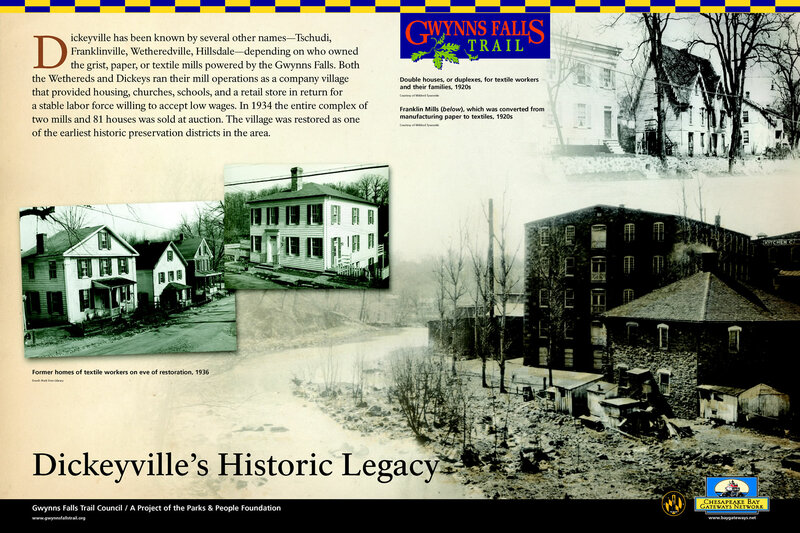 The Gwynns Falls Trail Advocates is a partnership organization committed to coordinating efforts to maintain, improve, and promote the Gwynns Falls Trail (see About Us). 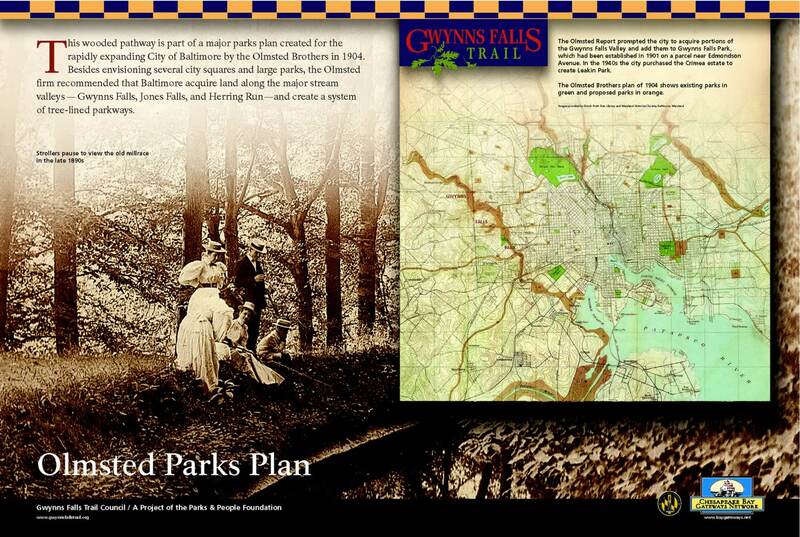 The easiest way to get on the Trail is to start at one of the 9 Trailheads (most with parking). 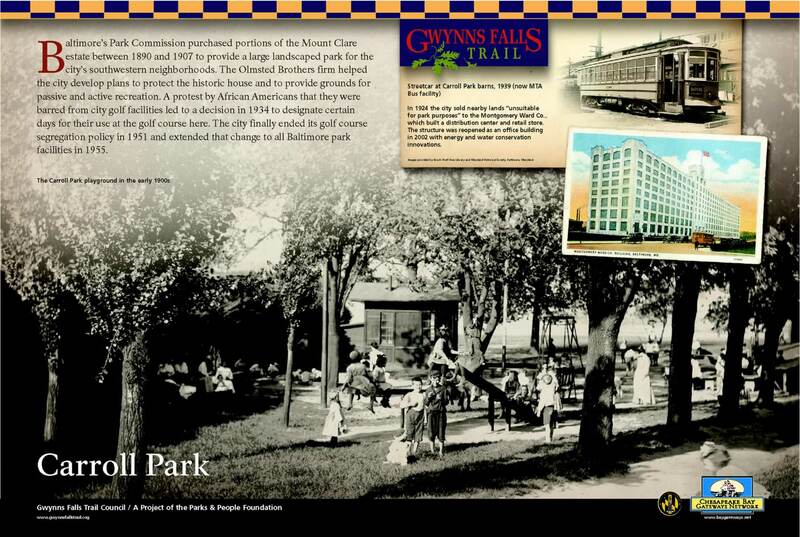 Trailhead 1 is at the I-70 Park & Ride near Security Blvd. 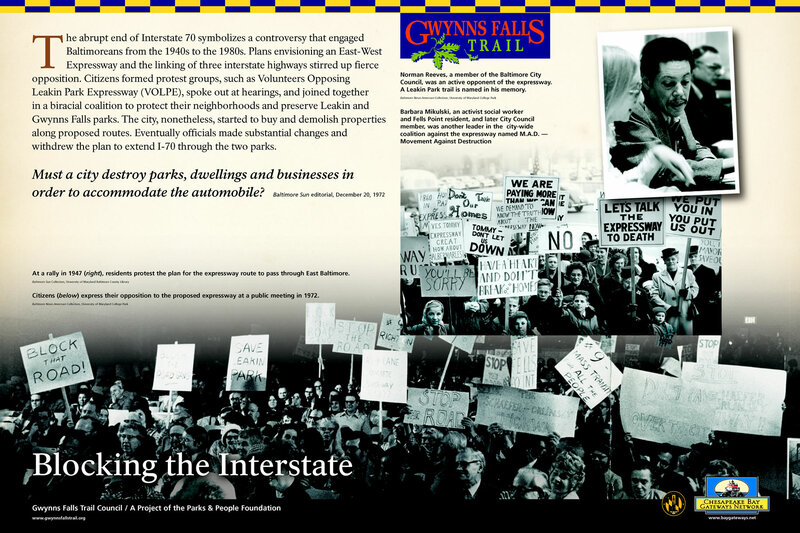 at the City-County boundary. 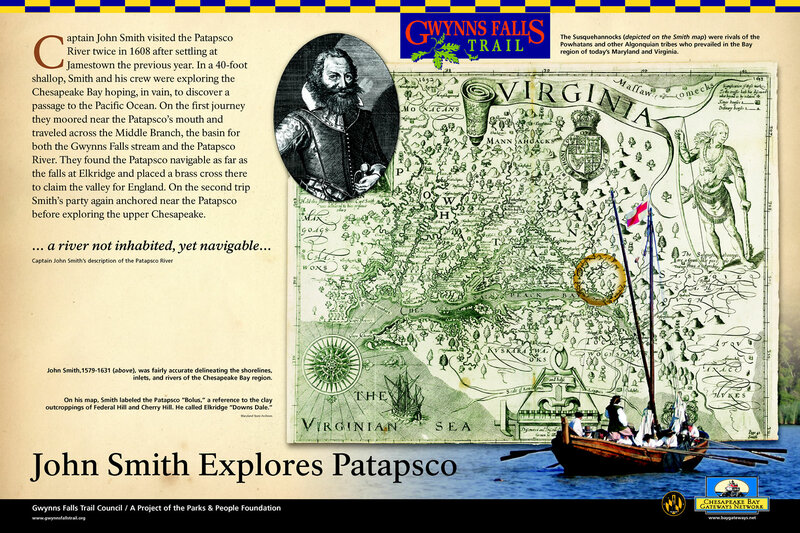 From there, the Trail generally follows the Gwynns Falls stream southeast to the Middle Branch and the Inner Harbor of the Northwest Branch of the Patapsco River. 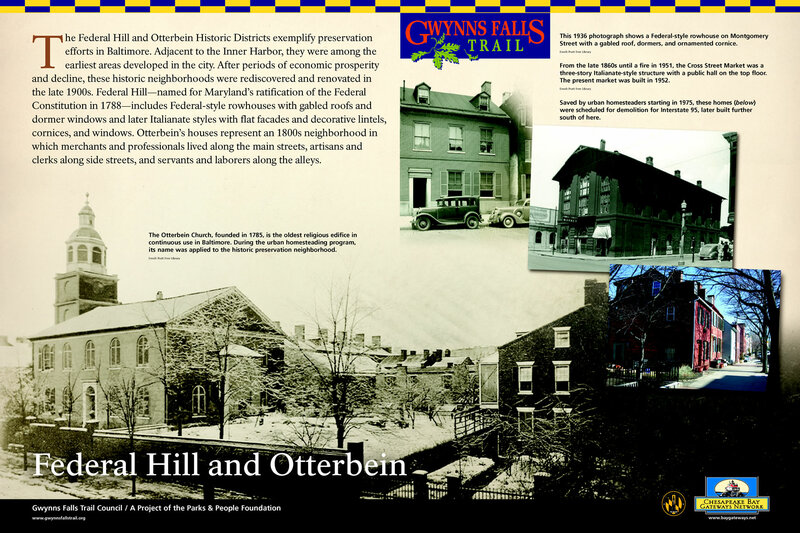 The Gwynns Falls Trail is a unique urban hiking and biking Trail providing access to a scenic and historic greenway stream valley in Baltimore City. 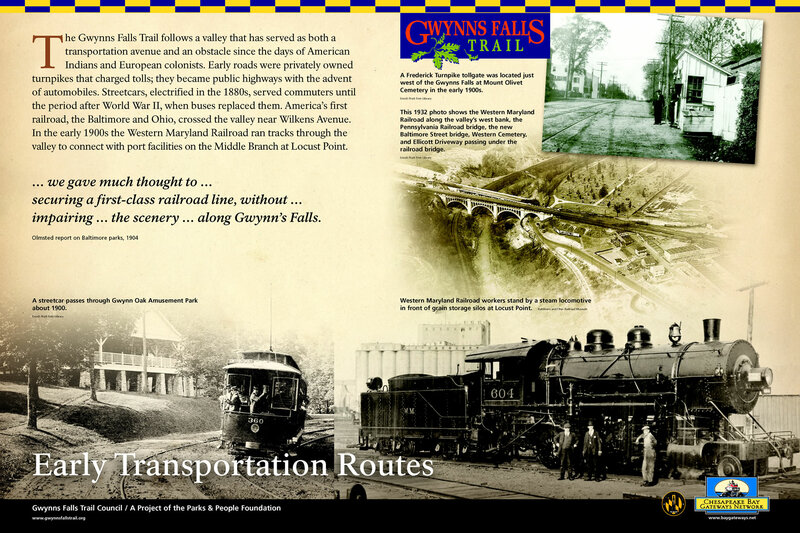 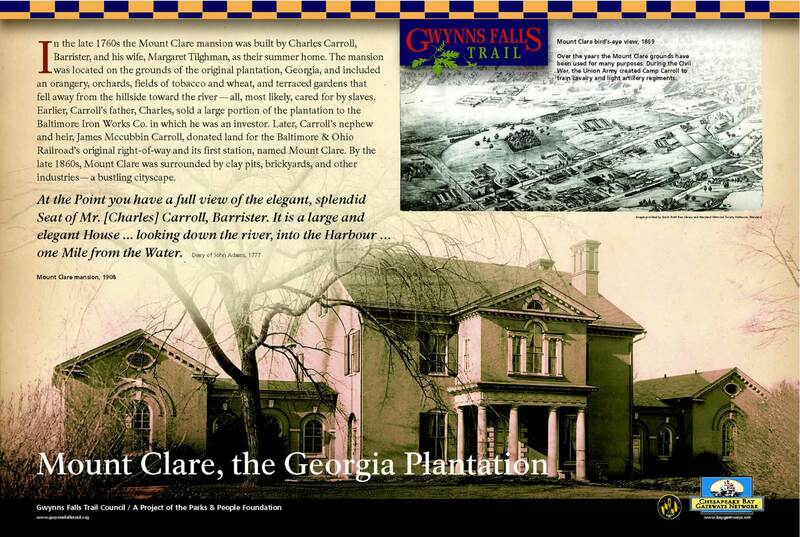 The Gwynns Falls Trail App is FREE; to download, go to the Apple App Store. 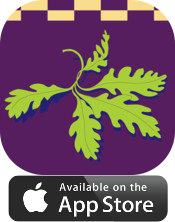 The app provides help to navigate the Trail and access Trail information. 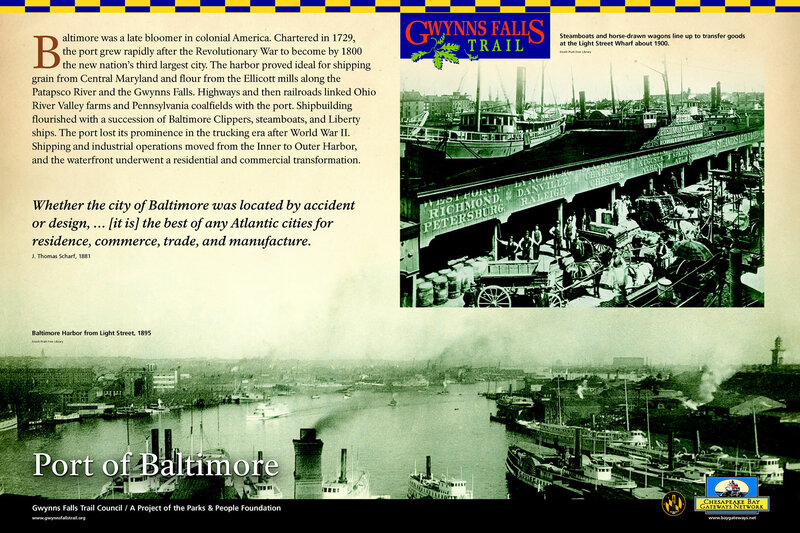 The Gwynns Falls Trail is part of the Maryland state-certified Baltimore National Heritage Area and the National Park Service’s Chesapeake Bay Gateways Network. 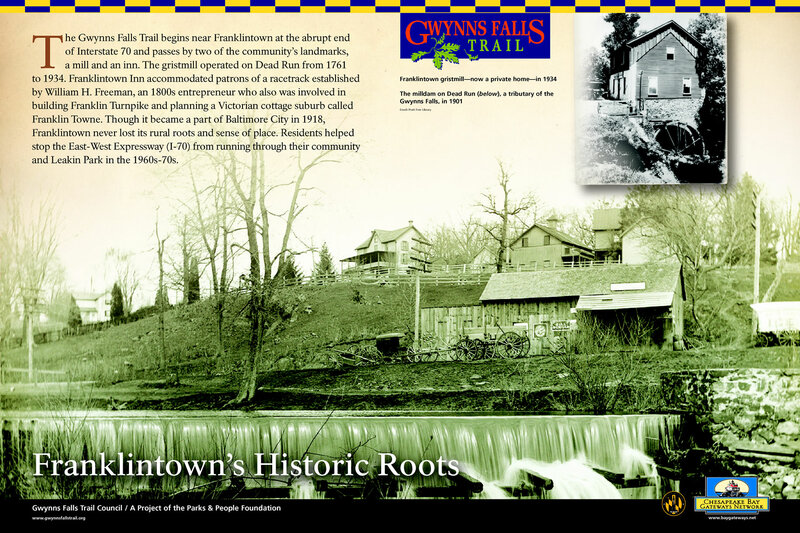 The Trail travels through an environmentally valuable urban greenway park in west and southwest Baltimore City along the Gwynns Falls stream valley. 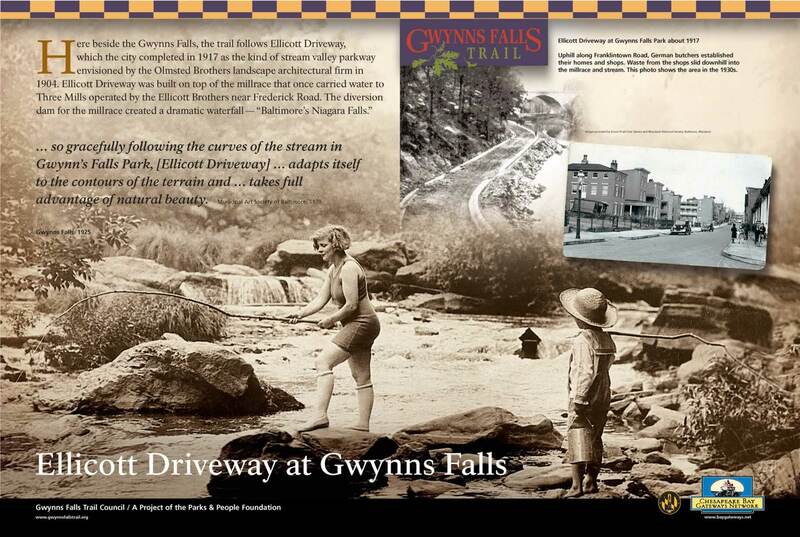 The greenway now connects over 2000 acres of publicly owned parkland within the Gwynns Falls stream valley and includes one of the largest woodland parks in the Eastern United States - Gwynns Falls and Leakin Parks. 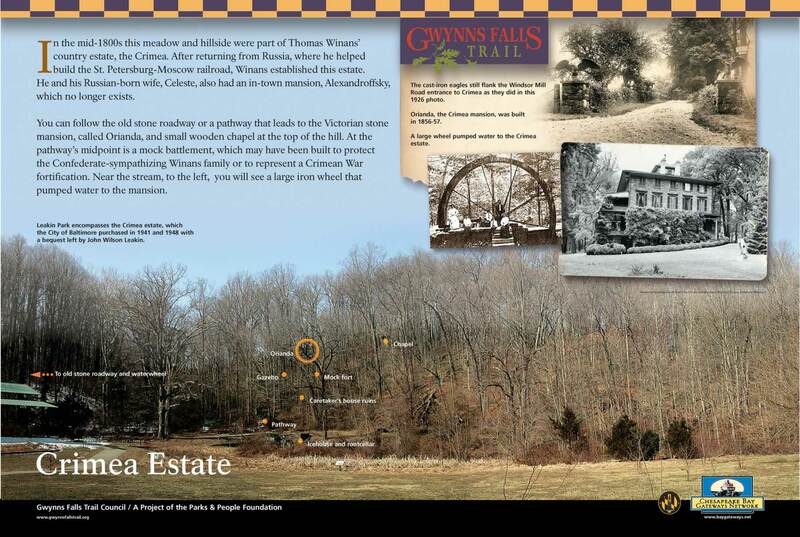 These parks alone encompass 1200 acres and house approximately 20 miles of additional paths that wander up and down the parks' slopes. 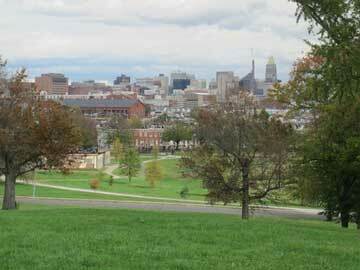 These paths are wonderful for hiking and are especially unique in an urban setting. 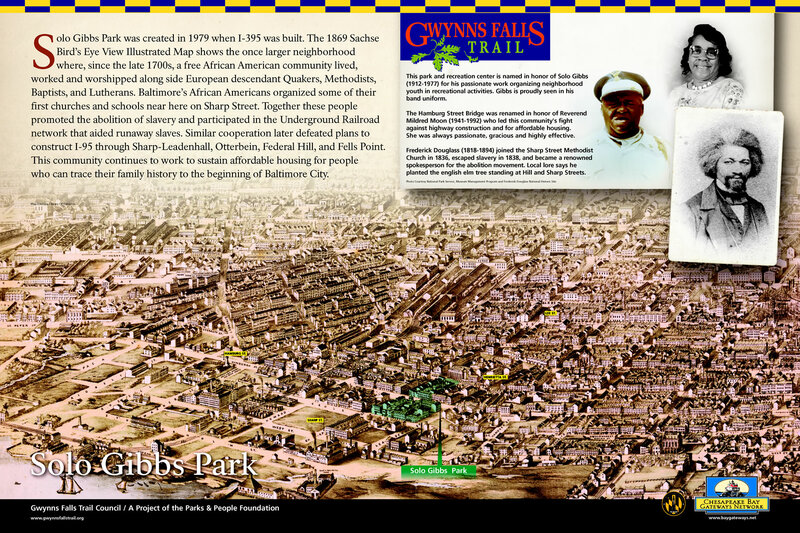 The Gwynns Falls Trail is a continuous recreation corridor that connects over 30 neighborhoods in west and southwest Baltimore with parklands, urban environmental features, cultural resources and historic landmarks. 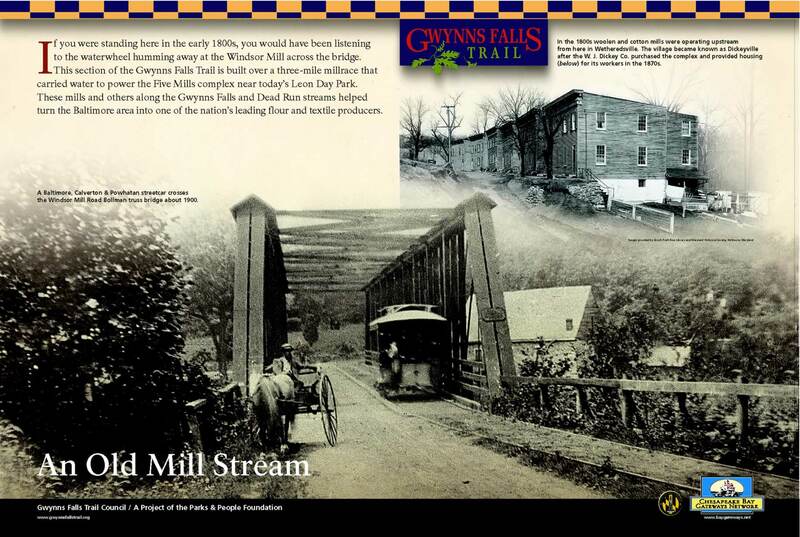 Local residents and visitors are able to bike, hike, roller blade, fish in the stream, picnic, watch for birds and other wildlife, undertake environmental education activities, find solitude and enjoy nature, host community festivals and meet friends and neighborhood residents along the Trail. 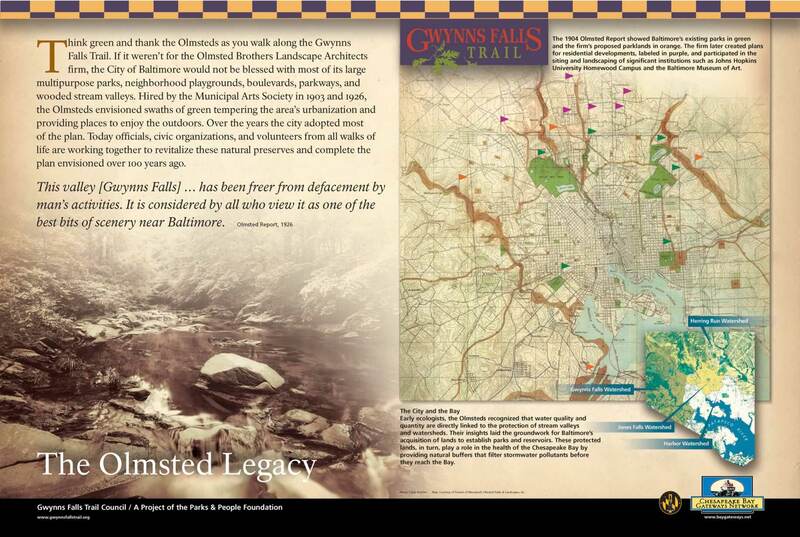 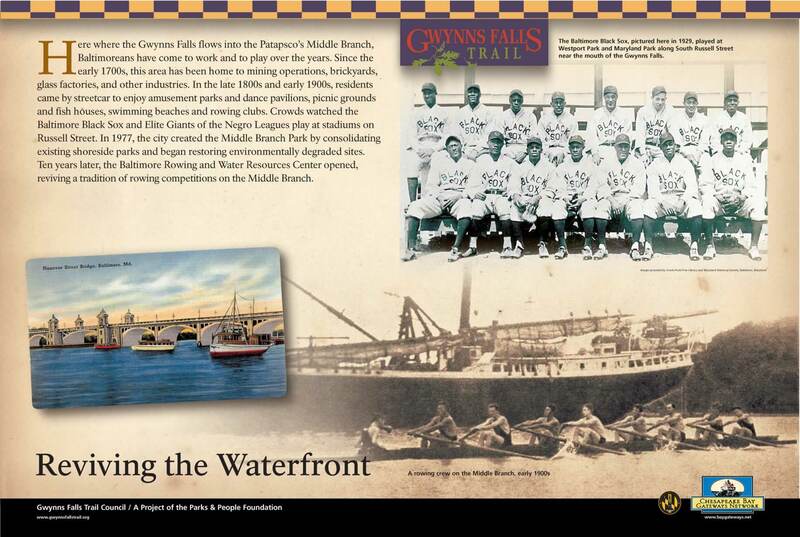 The Gwynns Falls - Baltimore Greenway to the Chesapeake Bay, an informative book by W. Edward Orser with contributions by Daniel Bain, Jack Breihan, Guy W. Hager, Eric Holcomb and David Terry is available to enrich your experience on the Trail. 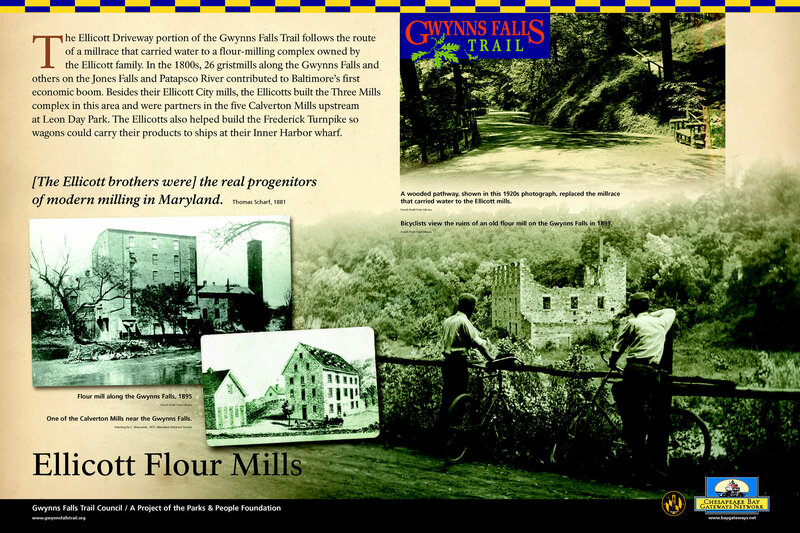 Walkers and bikers on Baltimore’s Gwynns Falls Trail can experience much more than a recreation pathway through 2,000 acres of greenway stream and parkland. 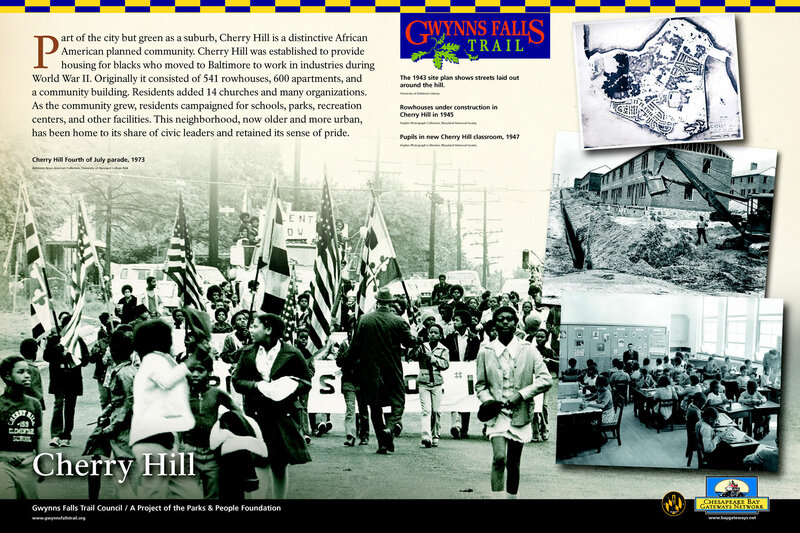 This book will help all to better understand 400 years of change in landscape and cultural heritage along the Gwynns Falls. 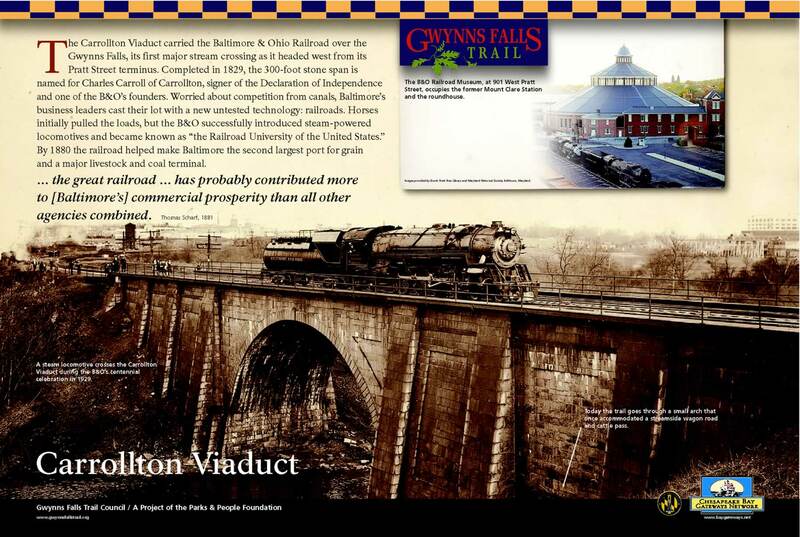 Over the course of time, the stream valley often was treated as a neglected backyard, and now is treasured but today there is growing recognition that it is truly a unique green space. 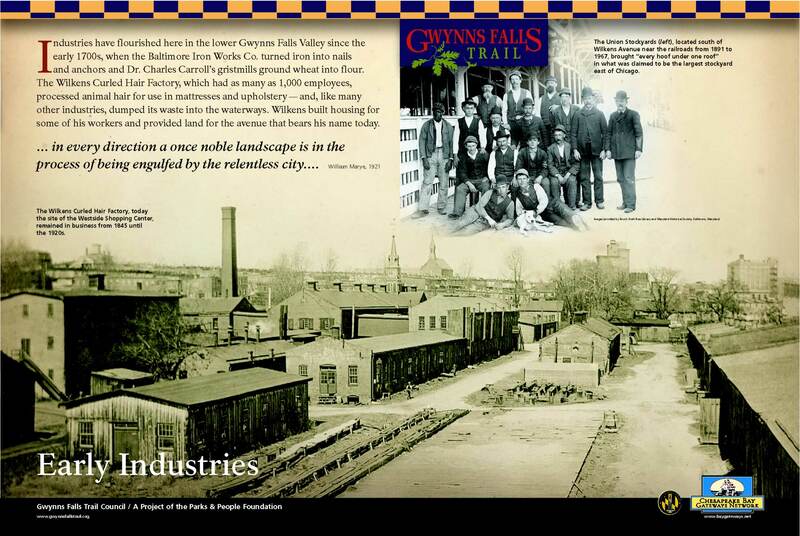 The Trail threads through seemingly pristine areas of natural beauty as well as degraded former industrial sites–some in the process of revitalization, others in need of remediation. 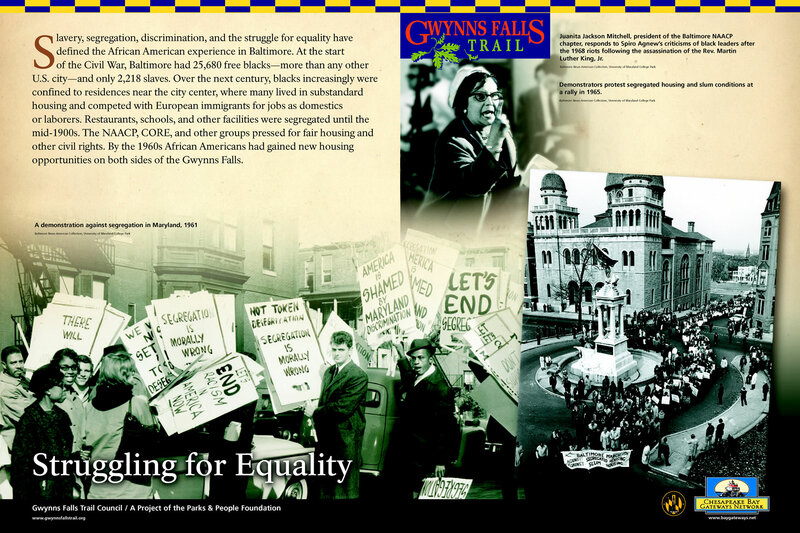 Along the route are 30 Baltimore neighborhoods, some of them among the most affluent, some the most economically stressed. 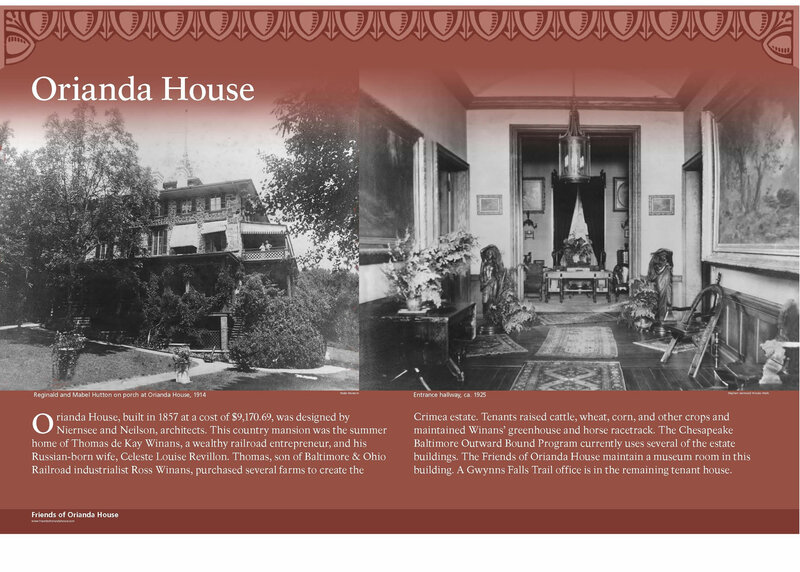 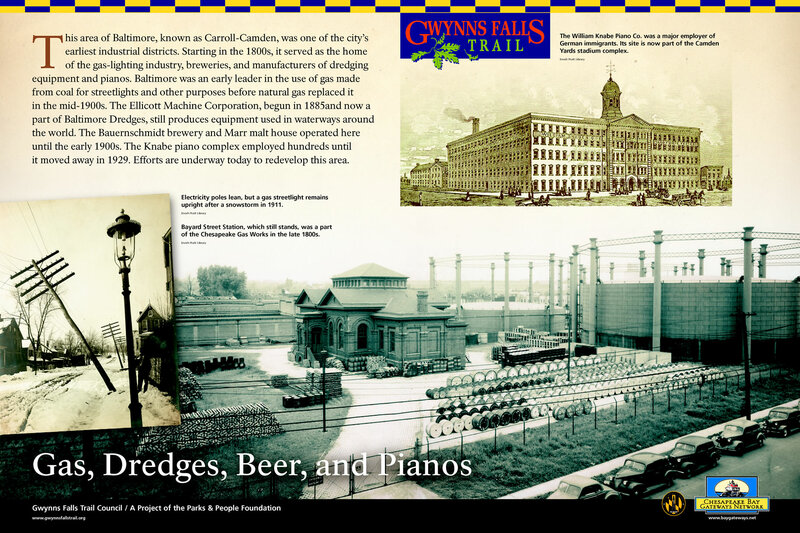 With 160 pages and 140 photographs, the chapters below make the case that appreciation of the Gwynns Falls and its watershed starts with a walk or bicycle ride along an urban greenway and opens an opportunity to tell the stories about this complex landscape. 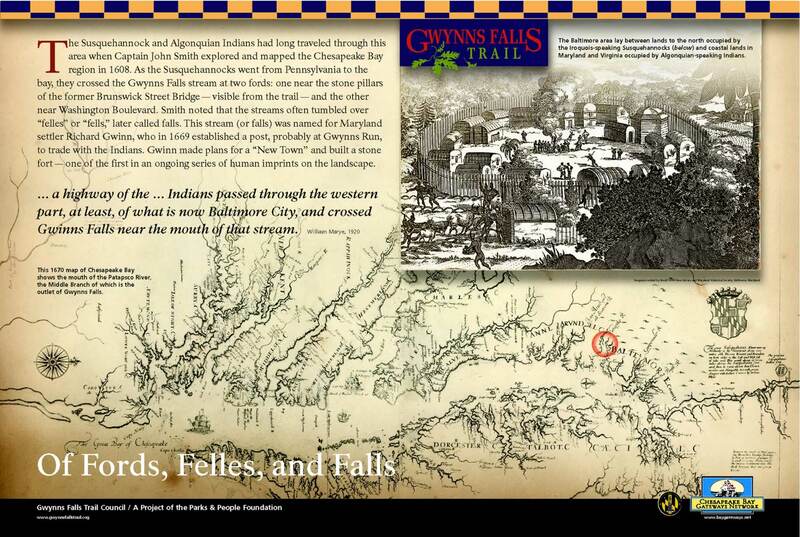 Some of the stories have left indelible marks, others little trace. 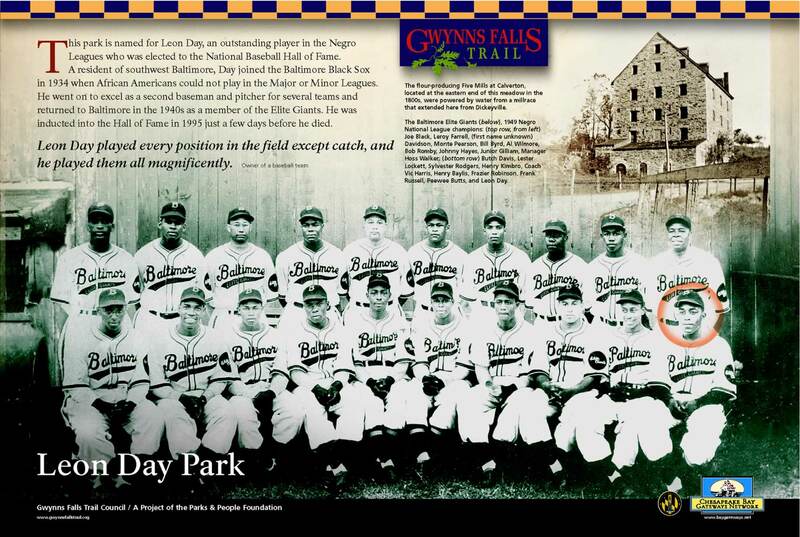 Some point to accomplishment and promise, others to challenges and obstacles. 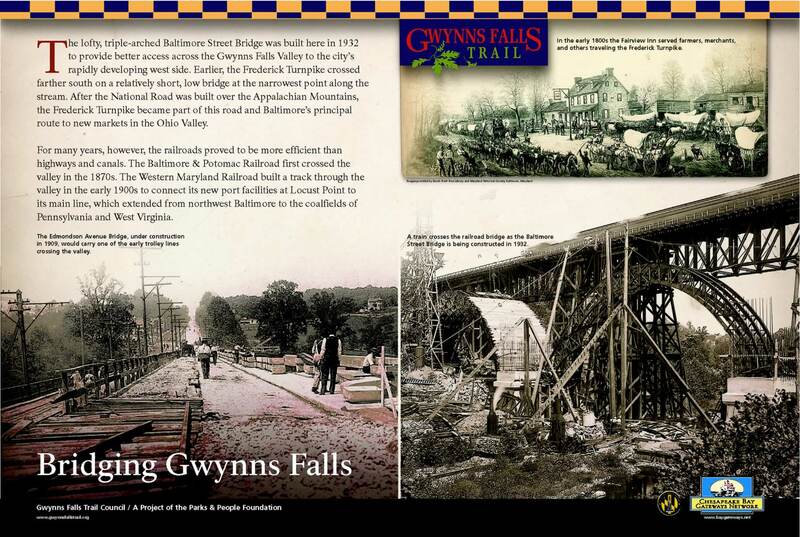 But to encounter the Gwynns Falls, this gateway to the Chesapeake Bay, is to engage a rich historical record and to become part of an unfolding chronicle so important to the past and present of Baltimore, America’s cities, and the nation. 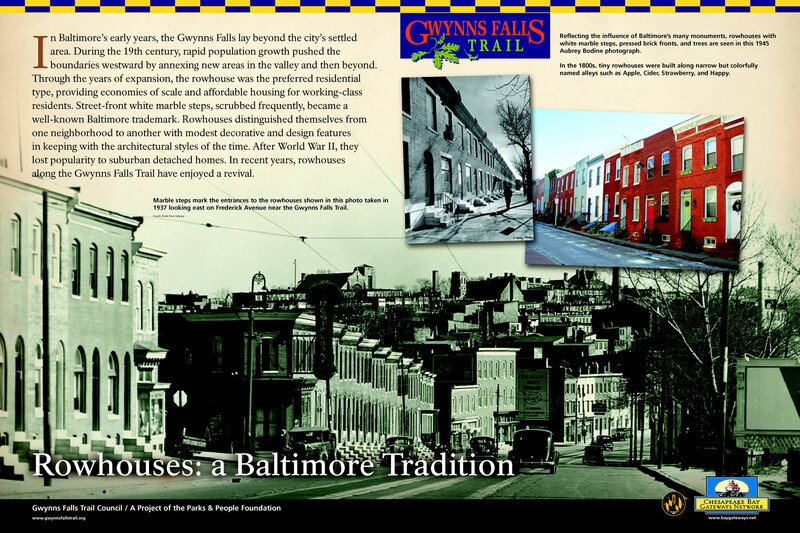 You can purchase a copy of this book for $15, and proceeds will help support projects of the Gwynns Falls Trail Advocates on behalf of the trail. 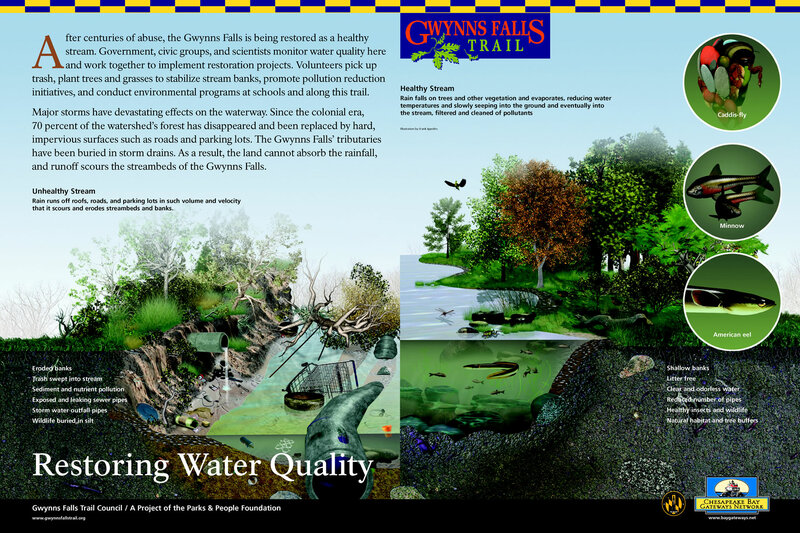 Place an order by sending a $20 check (includes $5 shipping) to The Gwynns Falls Trail Advocates, c/o Parks & People Foundation, 2100 Liberty Heights Avenue, Baltimore, MD, 21217. 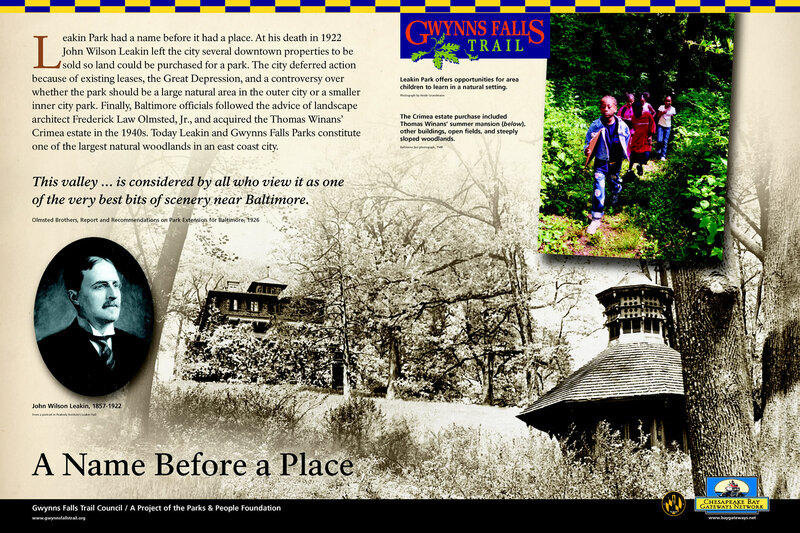 Interpretive panels tell the story of the layers of natural and human history at sites along the Trail. 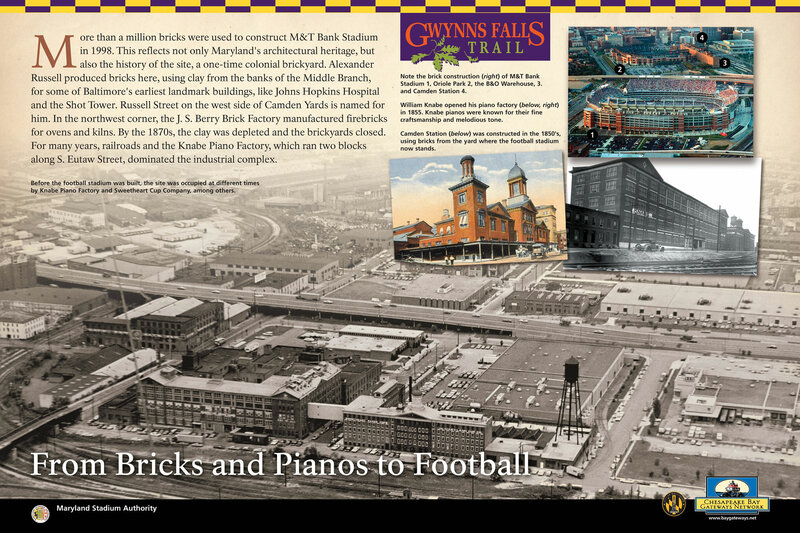 To view them, click the text links below, or, open the small Baltimore city map provided here and access the panel information by clicking on one of the 31 numbered points along the Trail.